All weather forestry forms and writing paper. 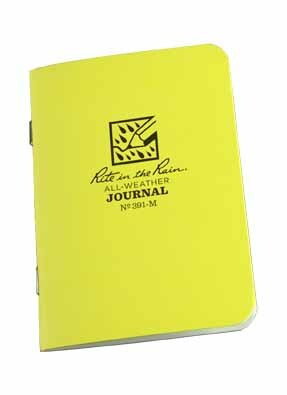 Rite in the Rain was developed 80 years ago specifically for Pacific Northwest foresters who needed to document data in the field under our famous torrential rain conditions. 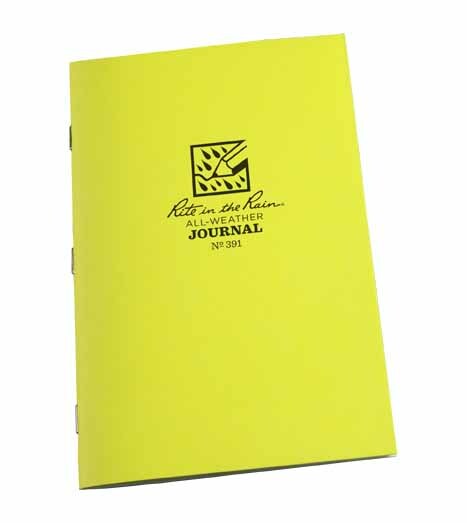 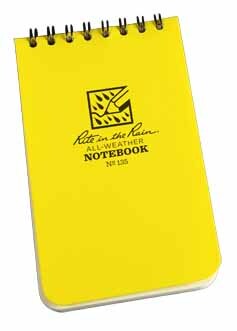 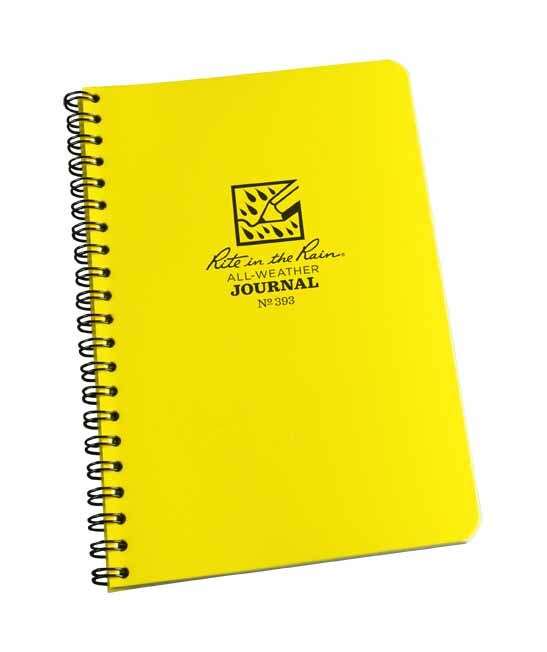 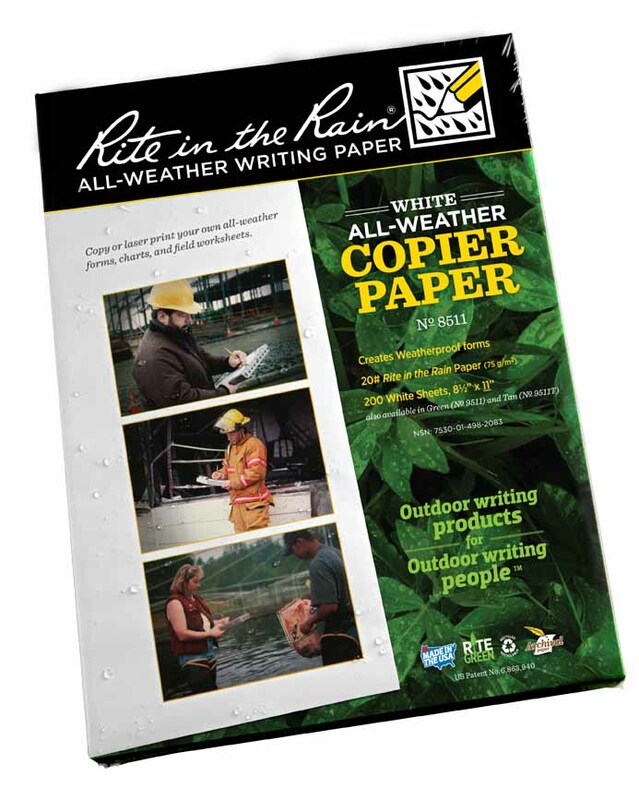 Today, "Rite in the Rain" paper products are used by outdoor professionals and recreationists worldwide. 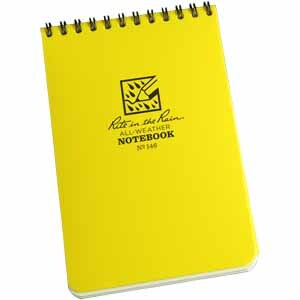 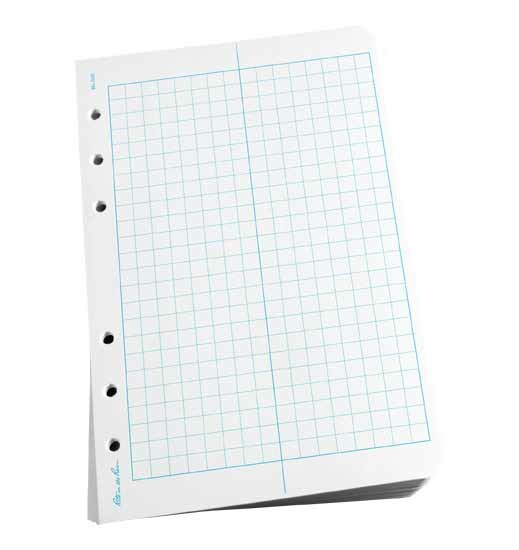 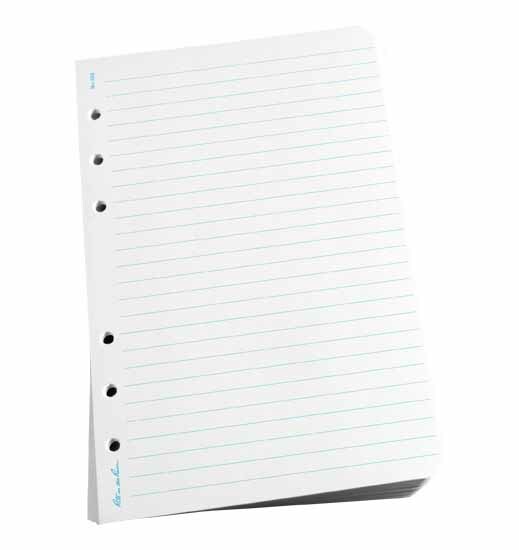 You can write on "Rite in the Rain" paper with a pencil or pen but not gel pens. 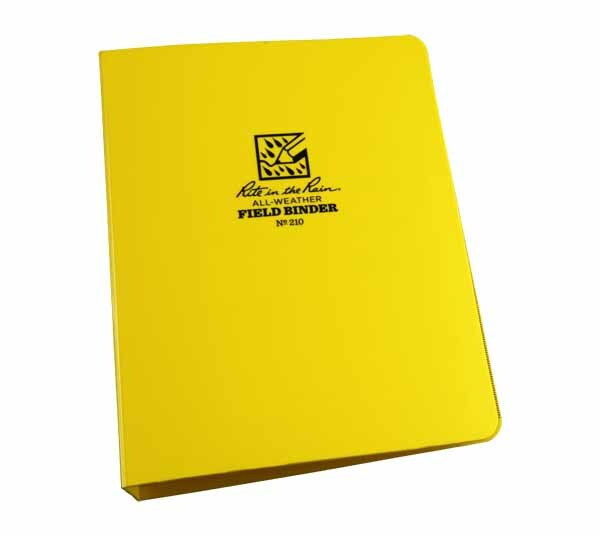 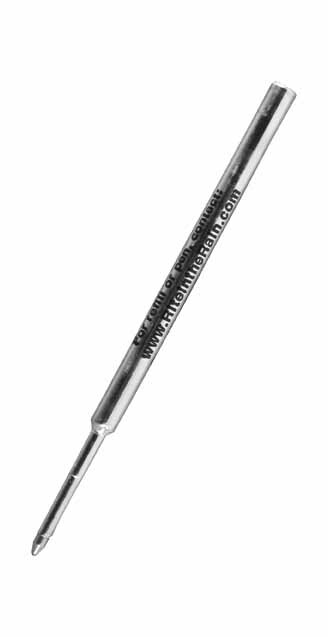 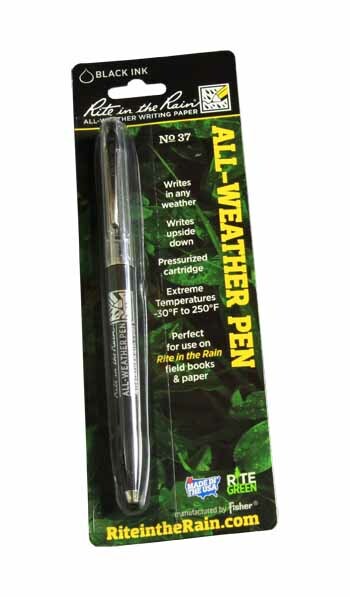 If your conditions are really bad, the all weather pen is definitely the way to go. Pacforest Supply Company is a full service "Rite in the Rain" dealer. 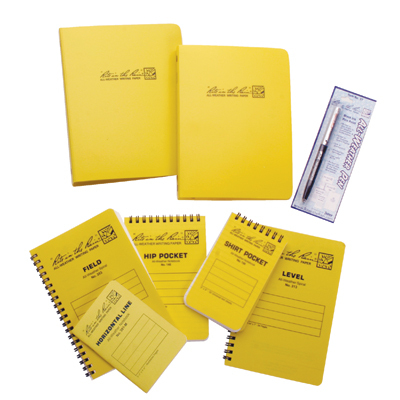 Items listed are items we keep in stock. 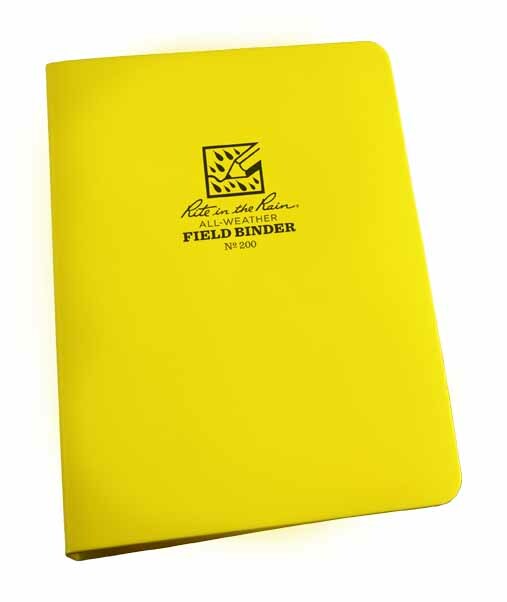 If you don't see what you are looking for, please call us TOLL FREE 1-877-736-5995 and we will get what you need! 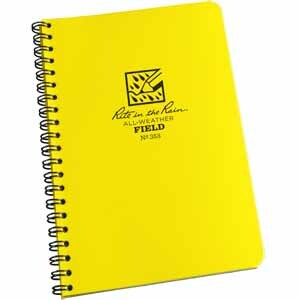 RTR RB200 - Rite in the Rain 6-Ring Binder, 1/2"
Rite in the Rain 6-Ring Binder, 1/2"
RTR RB210 - Rite in the Rain 6-Ring Binder, 1"
Rite in the Rain 6-Ring Binder, 1"